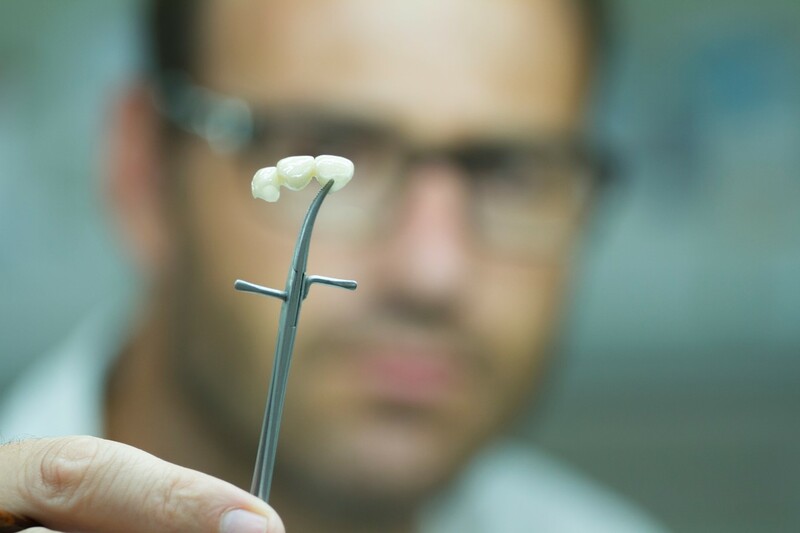 At De Necker Dentistry we believe in dental excellence. A dazzling smile can improve your self-esteem and it speaks volumes about your health and how you take care of yourself. 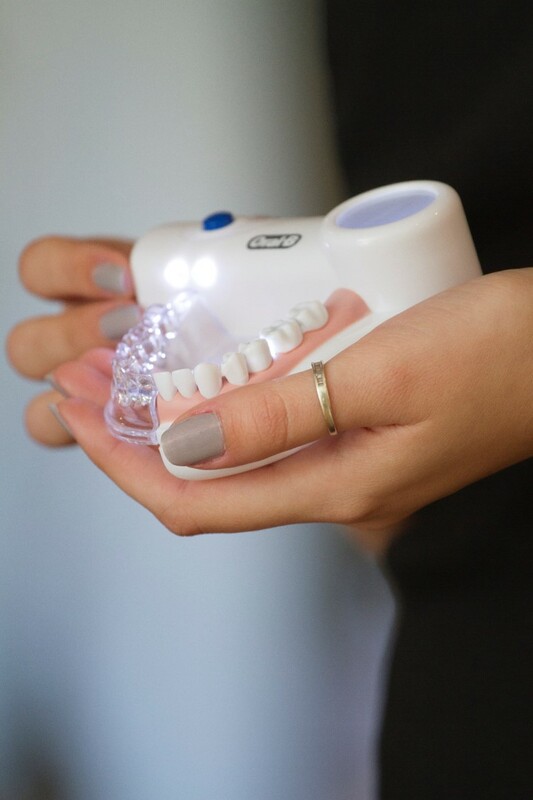 De Necker Dentistry offers a range of treatments including Teeth Whitening, Orthodontics, Dental Implants, Crowns and Bridges and Oral Hygiene to name a few. De Necker Dentistry also offers Restylane fillers, Cosmetics Thread Face Lift and Dysport (botox) treatments. 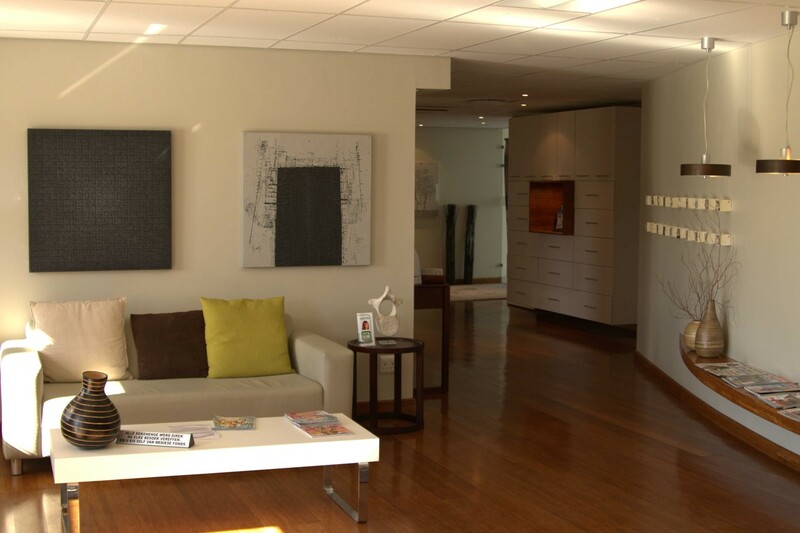 De Necker Dentistry in Century City opened during May 2010 and is located in the bustling Century City development. Dr Eduan Weber, Dr Marie-Louise Weber and Dr Lesca Loubser are the highly qualified dentists at the helm of this flagship practice along with a team of oral hygienists and friendly reception staff. 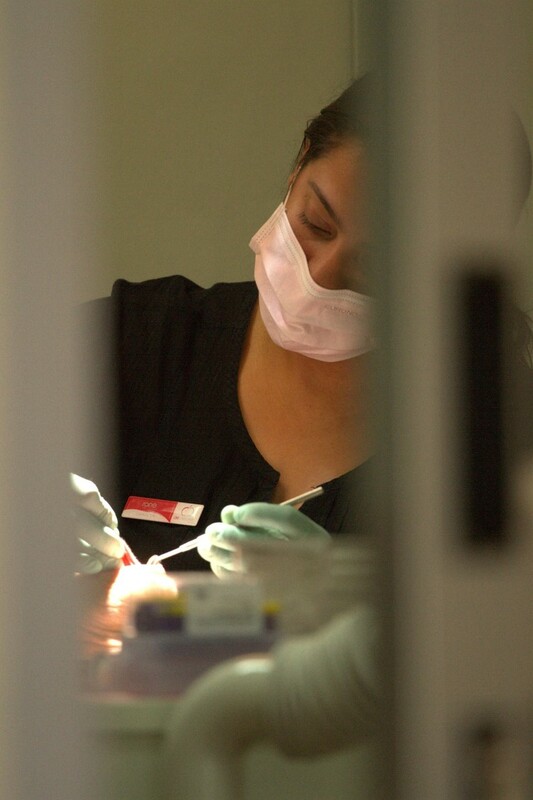 The practice has an on-site laboratory to ensure top quality and efficient dental work for all our patients. De Necker Century has the most advanced and modern dental equipment in the contemporary design of the practice. 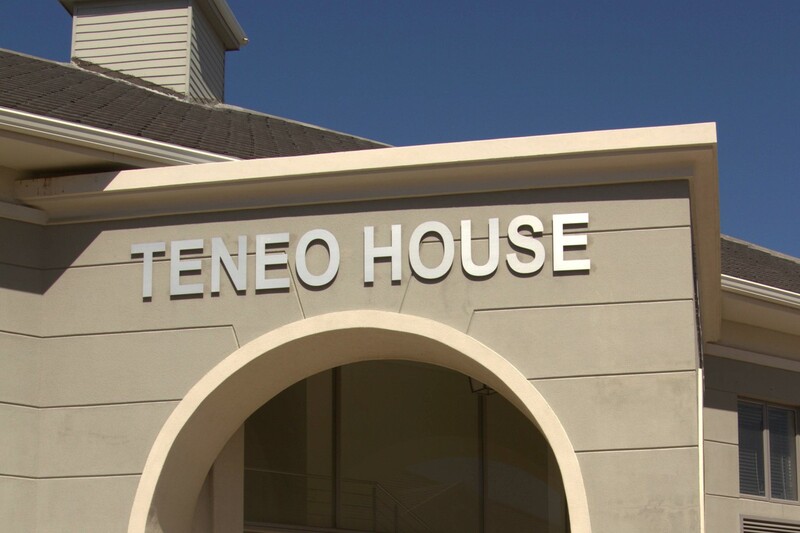 The Century City practice is operational from 08:00 to 17:00 from Monday to Thursday, from 07:00 to 17:00 on Friday and 08:00 to 12:00 on selected Saturdays. A dentist is always available on call after hours but please note that a call out fee will be charged for all emergency treatments. Please click here to make your appointment at the De Necker Century City practice. For more information, please contact us on +27 21 801 2891/2/3 or email centurycity@deneckerdentistry.com or visit our website www.deneckerdentistry.com.